If you’re looking to increase your flock by adding new chicks, you may want to know how to incubate eggs. 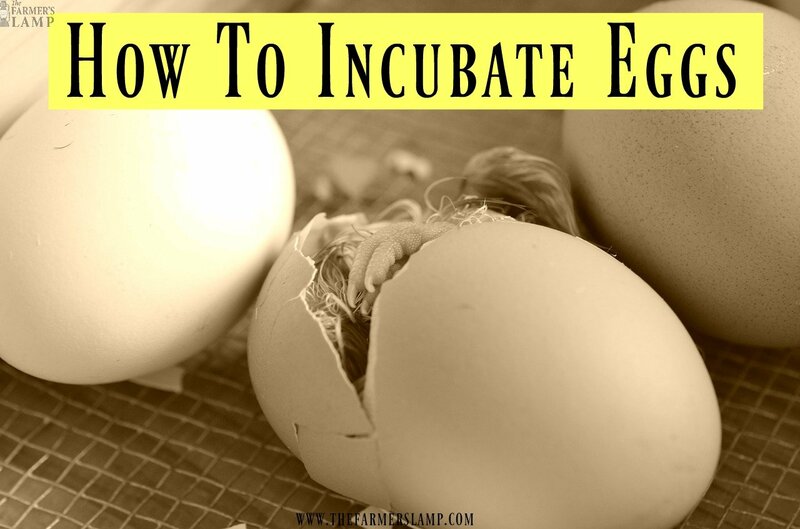 Incubating your own eggs is a way to inexpensively increase your flock. I raise heritage breed poultry because we practice natural selection. We’ve found the chicks hatched and raised by their mom’s are better birds. However, some people prefer incubating their own and that’s just fine. 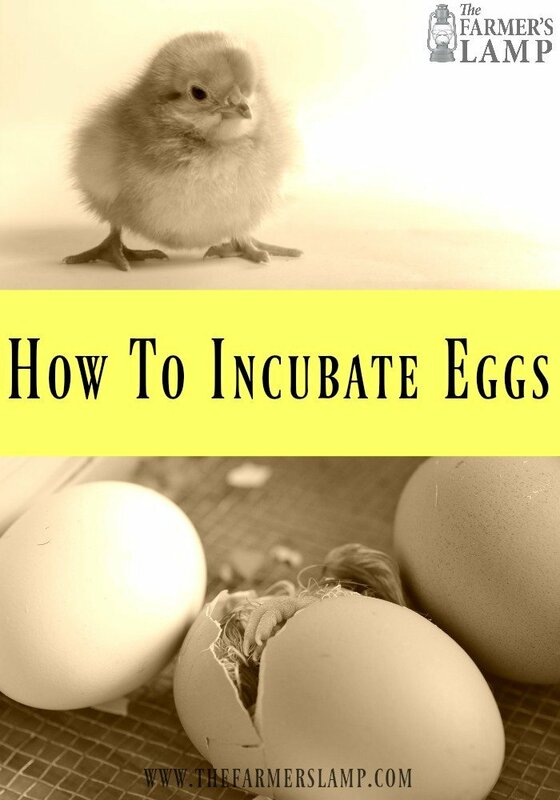 Knowing how to incubate eggs properly is essential to those who choose to do it. Many of those who raise heritage breeds choose to incubate eggs instead of setting a hen. The joy they receive from watching the chicks hatch is important to them, after all, a hen will not let you get too close! The incubator should be housed in a well ventilated, temperature controlled room. Avoid placing it in direct sunlight, next to a heat source, or in a drafty spot. Any time your eggs get over 103 degrees F, your undeveloped chicks will die. Placing a mark on each egg will help you keep track of which way you last turned them. You should never use anything but a pencil or non-toxic material to write on your eggs. The shells are semi-permeable and what you use to write with can be leached into the egg, possibly harming the developing chick. Starting on day 10, turn the eggs so the larger end is facing straight up or to the side pointing up. This is important because the chick is beginning to lengthen in the egg and its head will develop in whatever end is up. The larger end is its natural place of development. On day 19, stop turning the eggs. It takes 21 days for a chicken to hatch. The mama hen will stop turning them and talk to them in low chattels as she listens for them to peck and chirp. 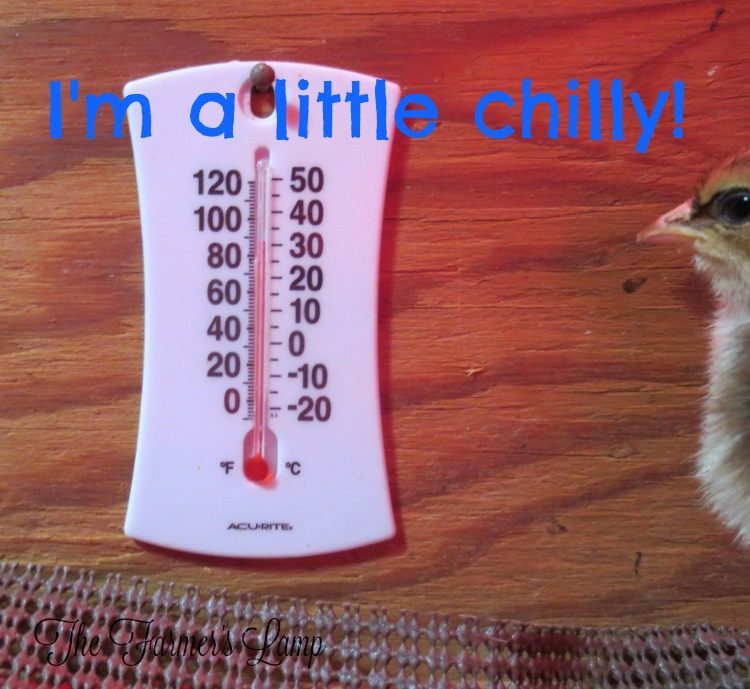 I’ve been able to hear the little cheeps when I’ve checked on my setting hens. Even after 35+ years, I still get excited! Why Do I Have To Rotate The Eggs? 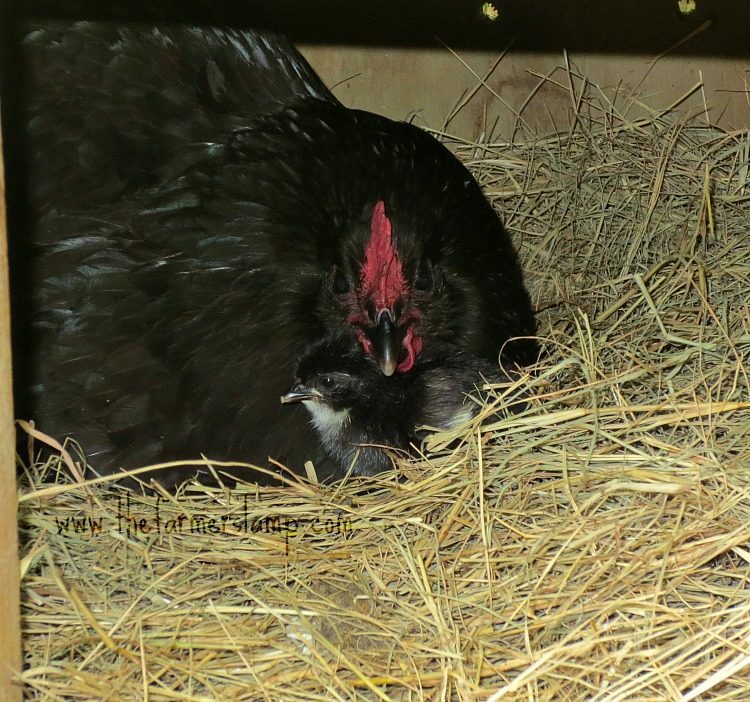 If you’re hatching something other than chickens, don’t worry. While the basics are the same, every incubator comes with directions for how to incubate eggs of various poultry. You can read more about incubating chicken eggs on Countryside Daily blog. Do you prefer to incubate eggs or let your mama birds do it? Do you have incubation experience you can share with us?